Offering a serene space dedicated to rejuvenation and wellness, Breathe Wellness is just the spot to head to when you’re looking to escape the stress of daily life. 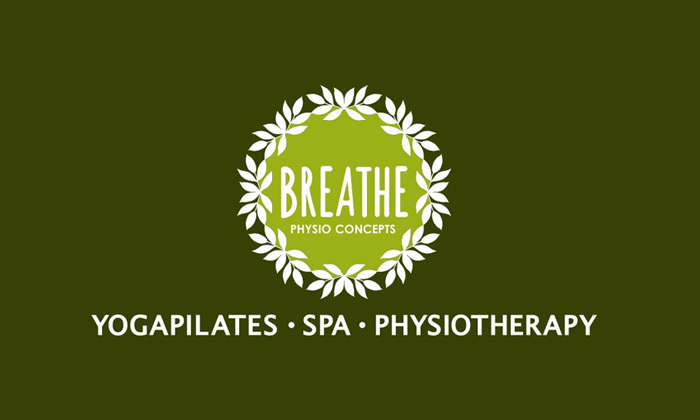 Located in JP Nagar Phase 7, Bengaluru, Breathe Wellness is a spa that believes in offering holistic wellness services. They offer a range of spa treatments and massages to help customers maintain the well being of their mind, body and soul. They offer natural treatments designed to help customers feel refreshed and healthy after every visit. Head to Breathe Wellness for and invigorating and relaxing experience!